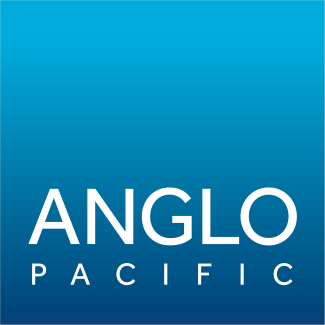 Anglo Pacific has a 2.5% life of mine NSR royalty on the El Valle-Boinàs/Carlés (‘EVBC’) gold, copper and silver mine owned by TSX-listed Orvana Minerals Corp (‘Orvana’). EVBC is located in the Rio Narcea Gold Belt of northern Spain. The Group received royalty income of £1.7 million from EVBC during 2017, this compare to £1.2 million received in 2016. Orvana achieved a much better outcome in 2017, with gold production up 24% and copper production up 44%.